Vibsheen Transparent Inks are formulated for various substrates to give a high gloss upon drying they give a smooth glossy finish. These inks can be intermixed with each other to give numerous desired shades. Substrate: Metalized films, Vinyl Plastic, Vinyl Film and Vinyl Coated Material. In order to meet excellent quality standards, we are supplying Transparent Inks. We are manufacturing oil base and solvent base transparent ink for multicolour Printing. It is videly used in leather and ranzine industries. 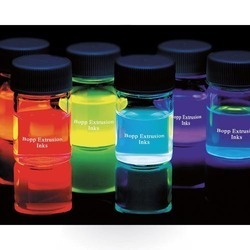 Banking on our enriched industry experience, we are able to supply Transparent Inks. We are offering a wide range of Printing Inks such as packaging inks, flexographic and rotogravure PVC Glass Transparent Ink. 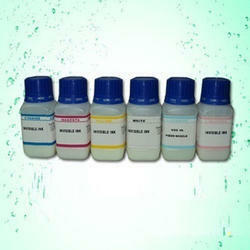 We are engaged in offering Esterfix Transparent Inks. We are a top notch supplier of Transparent Inks. We are a top-notch organization, engaged in providing Transparent Inks.